Dale most recently played the role of Franz Liebkind in THE PRODUCERS at The Royal Exchange Theatre, Manchester. 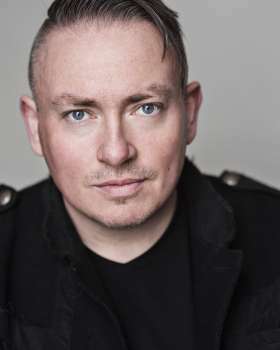 His previous credits include EMMERDALE (3 years), BYKER GROVE (5 years), REG, HEBBURN, E4's comedy pilot KABADASSES, BEING HUMAN, DOWNTIME and the BBC comedies SWISS TONI and GREASE MONKEYS. Theatre includes Hull Truck, Manchester Royal Exchange and Amos Hart in CHICAGO.